Praise for the first book in the Wolves of the Beyond series. 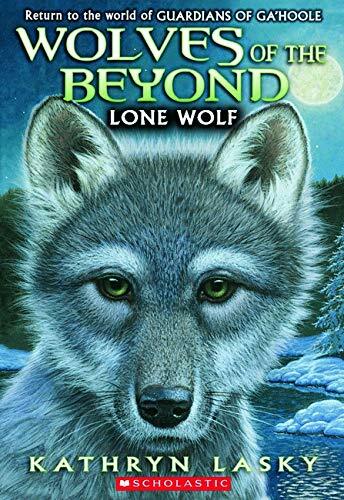 Bestselling author Kathryn Lasky's Wolves of the Beyond, the stunning new spinoff from the legendary Guardians of Ga'hoole, is now in paperback! A wolf mother has given birth, but the warm bundle snuffling next to her brings only anguish. The pup, otherwise healthy, has a twisted paw, and the mother knows what the harsh code of the pack demands. Her pup will be taken from her and abandoned on a desolate hill. The pack cannot have weakness - the wolf mother knows that her pup is condemned to die.